Looking for vacant plumbing jobs in Calgary? Here are the top skills and training that employers are looking for when hiring plumbers. Plumbing is an excellent career choice that allows you to combine knowledge and innovation with the ability to create and build with your hands. It’s a lucrative trade. Plumbing contractors are some of the highest-paid contract workers. Evolving technology makes it an exciting industry to work in. Economic downturns rarely impact the trades. It’s easy to climb up the ladder from an apprenticeship. You’ll get a variety of jobs and meet many different kinds of people. We Help Match You to Your Dream Plumbing Job in Calgary! 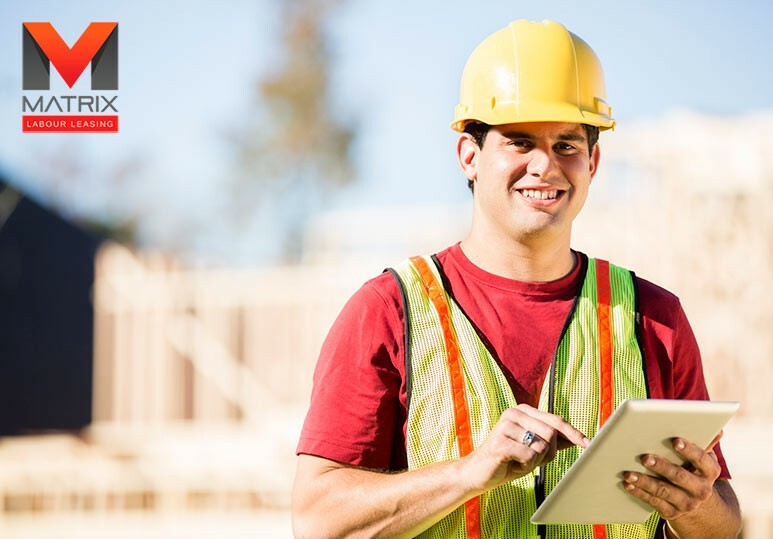 At Matrix Labor Leasing, a leading temp agency in Calgary, we can help you find short-term and permanent plumbing jobs in Calgary and Edmonton. 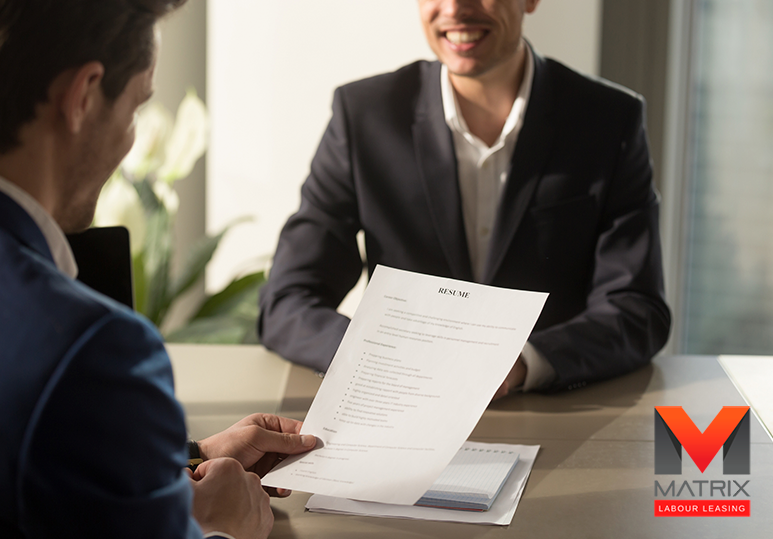 Through our extensive network, you’ll be able to select the right job placement that suits your unique skills, advancing your career to the next step. Modern plumbing is about more than just pipes, clogs and drains. Technology has invaded the industry and today’s plumbing jobs require someone who has a unique skill set, as well as the ability to use a pipe snake and plunger. In addition, plumbers frequently need to climb, lift heavy items, and work in extreme temperatures, so you need to have the physical fitness to be able to perform such tasks quickly and efficiently. Not only do plumbers need to listen attentively to understand the problem and make a customer feel comfortable, but they must also be able to communicate what the problem is and what are the recommended options. Good communication will reduce the chances of misunderstandings and personal conflicts. 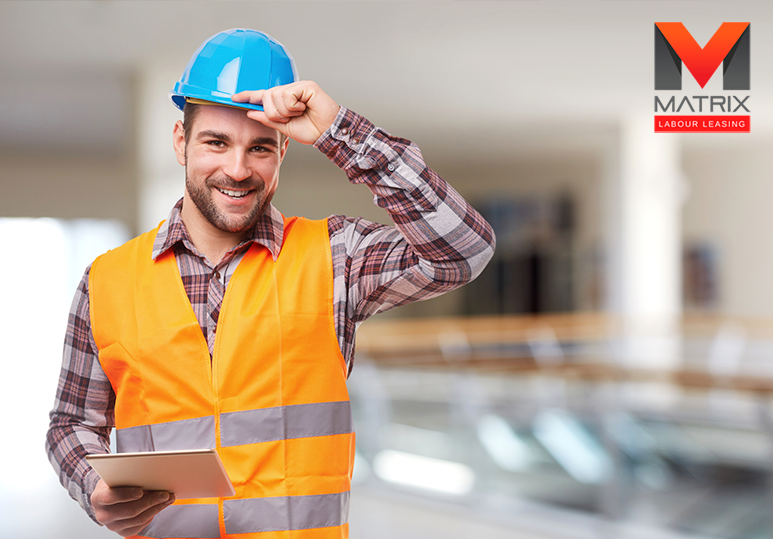 At Matrix Labour Leasing, we ensure our full team takes the Safety Ticket Program to make sure everyone has the necessary safety skills before they apply for any plumbing jobs. 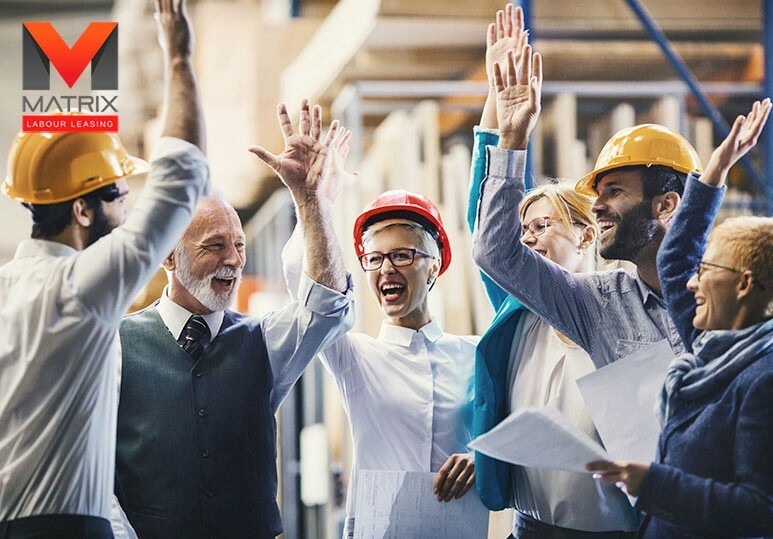 This has allowed us to build a community of knowledgeable and competent employees who are able to grow their careers in a safe and healthy work environment. Having good problem-solving skills is important in any trade, and especially so in plumbing. A good plumber will be able to assess a situation and evaluate the options quickly, as well as determine the best course of action accurately. REMEMBER: As a plumber, you must be quick on your feet to be able to perform your work efficiently and time it well enough to make it to the next job. This means knowing how to get the most out of the time you’re working and maximizing your earning potential. To find out how we can help you find your ideal plumbing job in Calgary or Edmonton, contact us today at 1-866-666-9520 or sign up with Matrix Labor Connect.